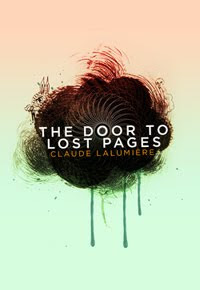 Coming as it does while the selling of books as we have known it would seem to be in its death throes, The Door to Lost Pages (CZP) at times reads like a dark love letter to the tiny, magical bookstores all of us with a bookish bent have known and loved. A 10-year-old child runs away from home, surviving by her wits and cunning alone until a strange creature leads her to a bookstore called Lost Pages, a place more magical than it first appears that will impact her existence for the balance of her life. And nothing, ever, is quite what it seems to be. Interested in Creating Your Own E-Book? Can You Sign My Kindle, Please?